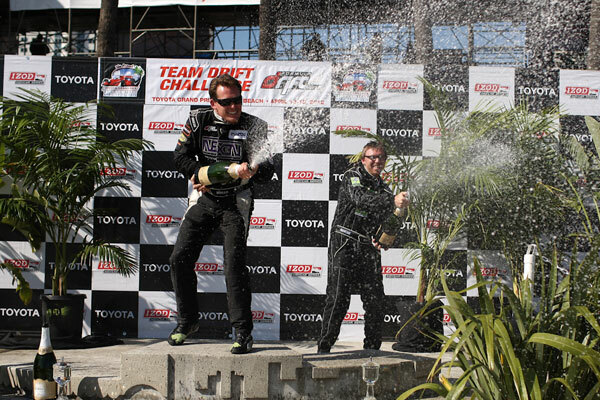 Newbury Park, Calif. – May 8, 2012 – Formula DRIFT Uses Replay XD To Capture Its Team Competition in Long Beach. 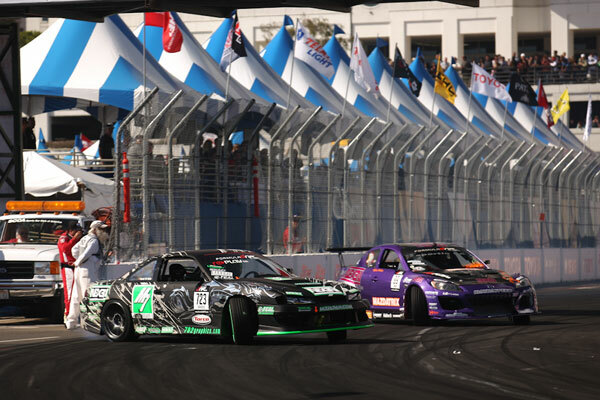 The 2012 Long Beach Grand Prix marked the first opportunity for Formula DRIFT to capture its entire Team Competition with new partner Replay XD. Each of the 14 cars in the field was equipped with multiple Replay XD1080’s as they competed head to head in front of the Long Beach Grand Prix race fans. “Wow, what a weekend! We’ve never quite taken on a project of this size in this time frame, but the guys at Replay XD killed it and we are stoked to now show the product of a weekend of drifting in at the Toyota Grand Prix of Long Beach,” says Ryan Sage, VP of Formula DRIFT. 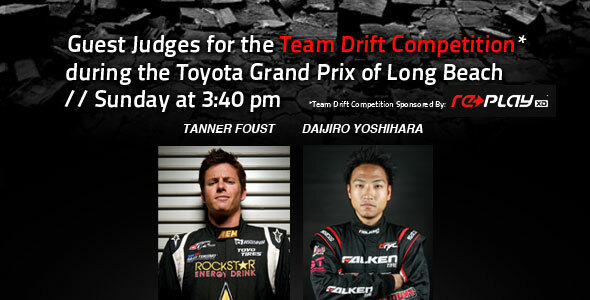 Be sure to check out all the Team Drift action this weekend during the Toyota Grand Prix of Long Beach.